Project: How to access your account online? 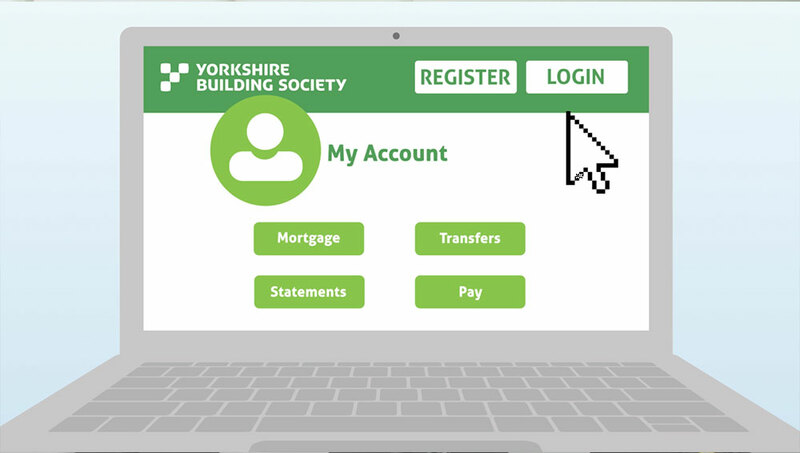 YBS approached us to look at their on-boarding process for all legacy traditional account holders. How can we make getting them online as simple and straight forward as possible? 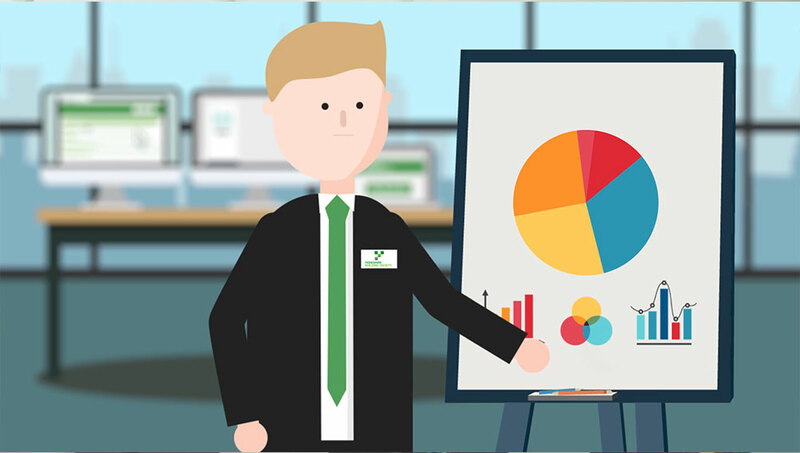 We created a series of targeted animated pieces, deployed to specific customers through: social, direct mail, and email comms. The content was scripted, illustrated, and animated as part of a brand push to help their customers become comfortable with digital financing. The creative was heavily targeted towards the non-digital consumers. We simplified the narrative / graphics / and movement, and allowed the story to come to the forefront.